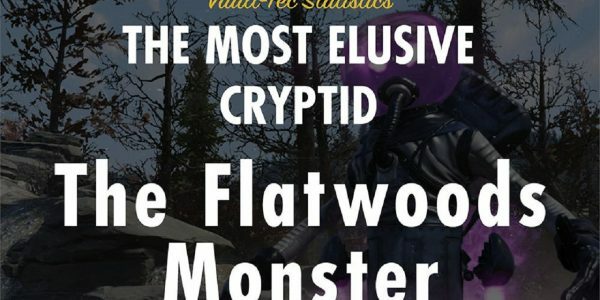 Of all of the enemies in Fallout 76, it is the game’s cryptids which are the toughest to track down; enemies like the Mothman and Wendigo can be hard to find if you don’t know where to look. However, according to Bethesda, the most elusive of them all is the mysterious Flatwoods Monster. This alien being is certainly tricky to find, but if you want to hunt this rare cryptid, there are a few places you can try. 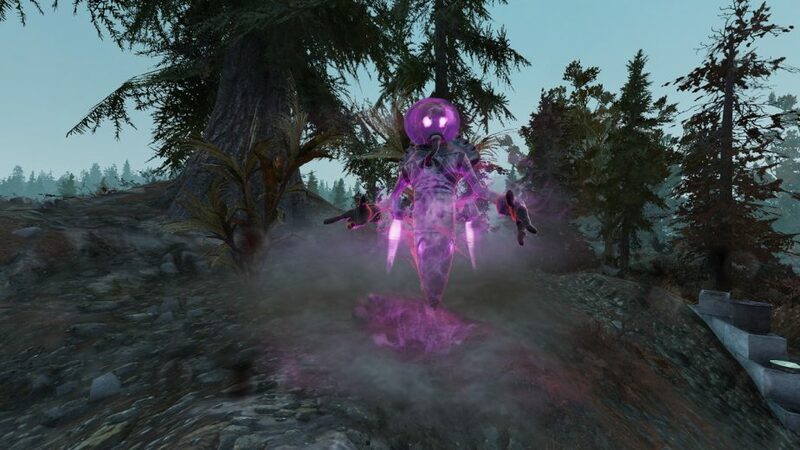 The Flatwoods Monster is unique among the various cryptids in Fallout 76 in that it appears to be an actual alien life-form. Of course, aliens are already canon in the Fallout setting, but this being appears to be a different kind of alien to those which appeared in Fallout 3’s DLC or as an Easter egg in both Fallout 4 and 76. 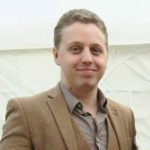 One of the reasons why it’s so difficult to find is that it only appears as a random encounter; there’s no place in the game where you can go to guarantee finding one. To make matters even more frustrating, the monster can spawn in two different forms. Only the hostile form can actually be killed; the passive form will simply vanish if players attack or approach it. Although there’s no way to guarantee encountering a Flatwoods Monster, there are some locations where they seem to spawn more reliably. The best place to go is Abbie’s Bunker in The Mire; a Flatwoods Monster may sometimes spawn close by. Additionally, try checking the surroundings of Johnson’s Acre, Top of the World, and the Converted Munitions Factory public Workshop. Other possible spawning locations include the forest to the west of Wilson Brother’s Auto Repair, south east of Spruce Knob Channels, and over the river from Dyer Chemical. Once you actually find a Flatwoods Monster, you’ll be in for a tough fight. The cryptid can teleport and regenerate large amounts of health. Aside from the standard version, there are two stronger variants; the Fabled Flatwoods Monster and the Mythical Flatwoods Monster. If you want an edge against this enemy, try to first find the fifth issue of Tales from the West Virginia Hills; this magazine will grant you a +15% damage bonus against the Flatwoods Monster.